We are now open for RECREATIONAL marijuana sales! Anyone 21+ with a valid I.D. is welcome to shop. 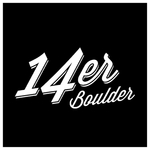 Come in and check out some of the best marijuana available in Boulder today. Huge selection of quality strains, fine concentrates and tasty edibles. If you are about quality and product satisfaction, this is the perfect place for you. 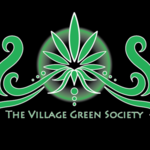 The Vilage has the best medicinal marijuana in denver.